Before We Conquer, Have We Tried Love and Tears? From my article at The Behemoth on the 13th century Spanish missionary, Ramon Llull. This year marks the 700th anniversary of his death. Most missionary careers are not launched by a suicide. Neither do most end with deliberate martyrdom. 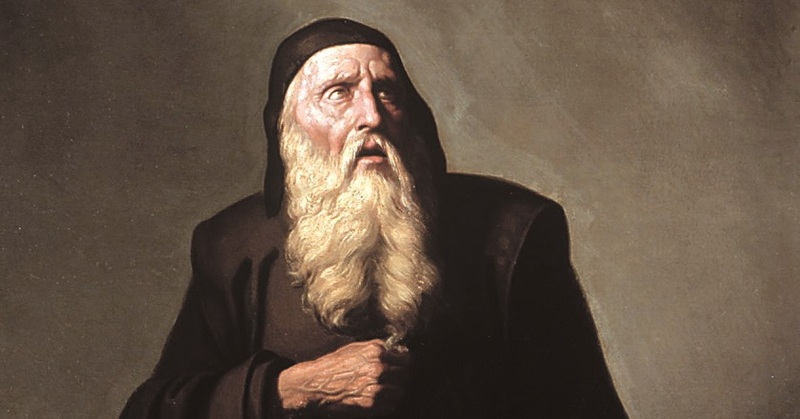 What Ramon Llull did in between rebuked a Christian Europe fighting jihad with its own crusades. The Mediterranean world in the 13th century witnessed a conflict in transition. The 1212 Battle of Toloso signaled the decisive decline of Muslim civilization in Spain. But in 1291, the crusader city of Acre fell, the last major outpost of Christian power in the Holy Land. Merchants from Genoa and Venice established control of seafaring trade routes. But Arabic philosophy governed the discourse of European intellectual circles. Born around 1235 in Majorca (a Spanish island near Barcelona his father helped to liberate), Llull was a product of this time. King James I of Aragon granted the family land, and Llull served in the court of his son. A troubadour in the classic sense, he was an accomplished musician and poet, also authoring treatises on horsemanship and warfare. Palma, the family home, was a center of shipbuilding. And Llull was a devotee of courtly love, a palace and literary tradition that germinated in Andalucía. Here, arresting his licentiousness, God got his attention. Deep in flirtation with a married woman of the court, Llull’s wooing poem was interrupted by a vision of the crucified Christ. Blood dripping from head and hands, Jesus looked at him reproachfully. Llull immediately retired to his chambers, but was not yet converted. The married father of two tried to resume his poem a week later. God intervened again, later giving the vision a third time. Now around 30 years old, Llull surrendered to the compassion of Christ, abandoning the king’s court in Aragon. The Behemoth is an ad-free, subscription-based sister publication of Christianity Today. The article is behind a paywall, but for those interested a free 30-day trial is available.